May is national history month and May 6 and 7 saw many groups put on a variety of exhibitions, activities and performances at the Chittenden Locks. Most of the displays will be open for public viewing in the Administration Building during the month, and will even be open on the weekends just for the month of May. 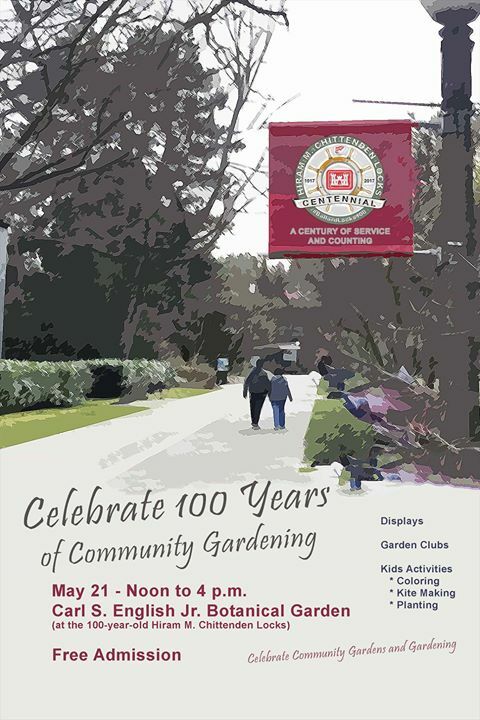 Displays have been contributed by the Rainier Valley Historical Society, Fremont Historical Society, History Link, Puget Sound Maritime Historical Society, American Society of Civil Engineers and the Friends of the Ballard Locks.